Essential if this is your first version of GroBoto. Large, (25 Meg - about 140 pages), Illustrated. 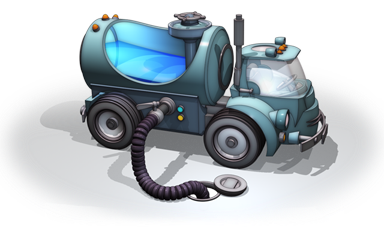 GroBoto 3.3.0 OS X has been released. GroBoto 3.3.0 Windows OS has been released. Version 2 and 3 can be installed on a single system and run independently. The main & best source of documentation and Tutorial Videos for all new v3 features is this site. The Main Documentation PDF is essential if this is your first version of GroBoto.